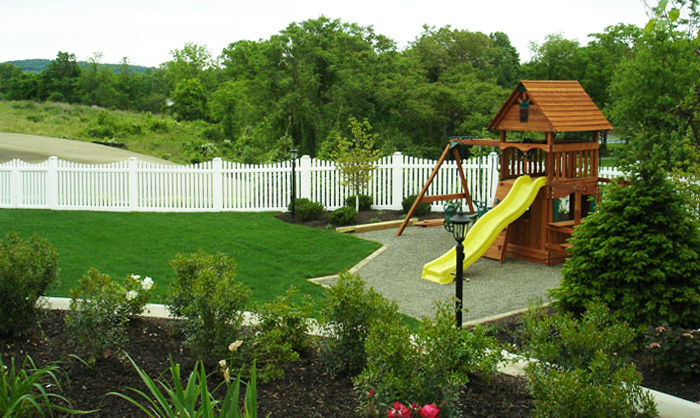 Northeast Fence LLC is a family owned and operated company since 2007 that prides itself on quality standards and customer satisfaction. As a company, we understand how important and trivial it is when it comes to home improvements and significant investments. 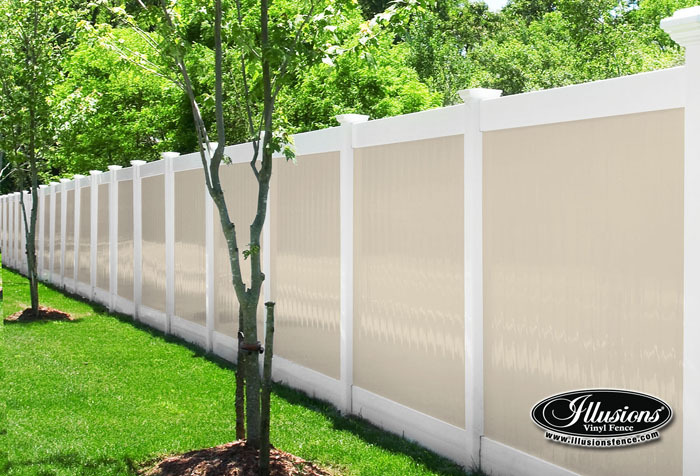 At Northeast Fence we are here to help you every step of the way to make your Fence experience an easy and enjoyable one. We boast over 15 years of sales and field experience along with our exceptional customer service. We provide a professional service that extends to our manufacturers and trusted brands that are the industries cutting edge. In addition, we carry several different materials for a small repair to commercial and industrial projects. 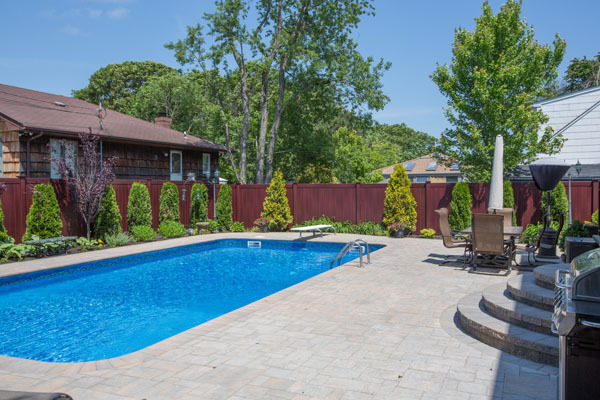 Please feel free to visit our online brochures to take a closer look at our quality products that range from virgin vinyl, aluminum, wood, and Chainlink fencing. Our mission is simply to provide the customer with exceptional knowledge of the business and product, professional construction and 100% satisfaction once the project is completed. 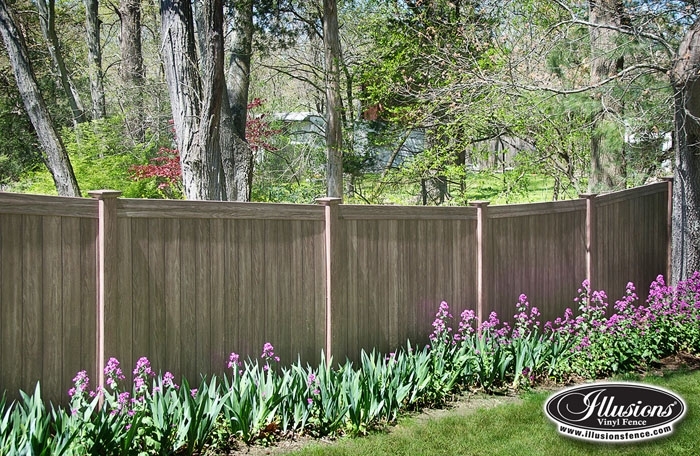 Northeast Fence is fully insured and bonded and registered with the state of New Jersey. We are also a member of the better business bureau and have received great recognition through google amongst other review engines. Please feel free to browse our website and use our email system for any questions or to set up a free estimate quote. Thank you once again for stopping by and we hope to see you soon!